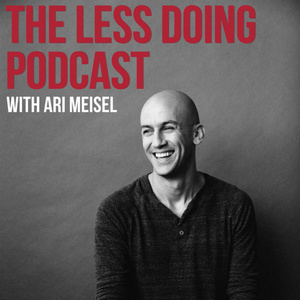 Welcome to The Less Doing Podcast with your host, Ari Meisel. Ari is a self-described "overwhelmologist" and founder of Less Doing. 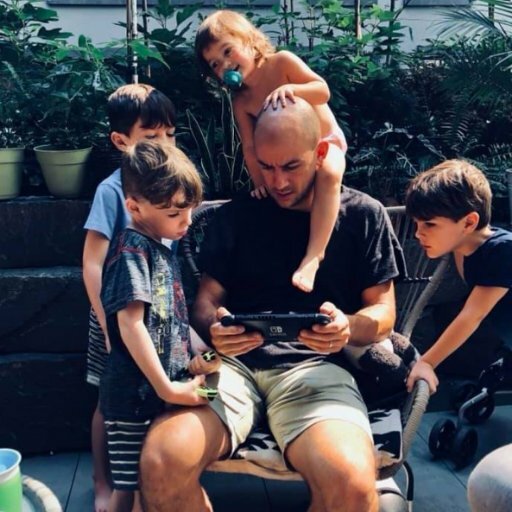 He helps entrepreneurs find focus, flexibility, and freedom in their business. The methodology enables founders to become replaceable so they can scale their business. His raving fans include folks like Tim Ferriss, Dan Sullivan, Victoria Labalme, Jim Kwik, and Steve Sims. So if you want to discover new tools, tech, habits, ideas, and workflows to improve your productivity, this is the audible hang you've been searching for. Ever needed to tell someone something but didn’t want to call or leave a voicemail? Do you wish you had a way to communicate longer pieces of information with your family, friends or colleagues that wasn’t over short text messages? Voxer is a unique app that is revolutionizing the way we communicate and do business and Andy Kelly joins Ari to share more about it. Andy is the former General Manager of Voxer, a walkie-talkie app for team communication. Andy was a part of the Voxer team from 2007 to 2015 and focused his efforts on business development and operations. Andy and Ari discuss the key features that set Voxer apart from the other voice-based communications apps like Telegram, such as live transmission, broadcast messaging and secure encryption of data sent over the app. Tune in to find out more about how Voxer and asynchronous communication is revolutionizing the way we communicate. Key Takeaways: [:26] Ari introduces his guest for this episode — Andy Kelly. [:55] How did Andy get started with Voxer? [2:06] What is Voxer? Andy explains how Voxer came to be, and its function today. [8:01] At the time, how was the Internet a better platform for communicating than whatever they were using? [11:24] How does Voxer differ from other voice-based apps like Telegram? How did they create some of those functions that set it apart from competitors? [14:01] Voxer has a function for live transmission. How did they achieve that? [17:51] One of the features of Voxer is broadcast messaging. Ari and Andy discuss the idea behind that. [20:35] How is encryption different when it comes to voice transmission over the internet? [24:06] How does Andy see the infiltration of asynchronous communication changing the way that business and communication are done in general? [29:20] What are Andy’s top three pieces of advice for people to be more effective?